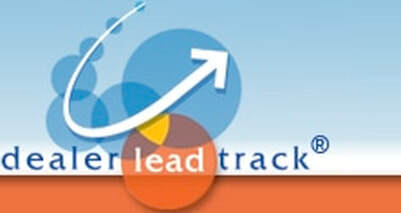 Dealer Lead Track is a simple, effective and affordable cloud-based CRM platform for OTR truck dealerships of all sizes. 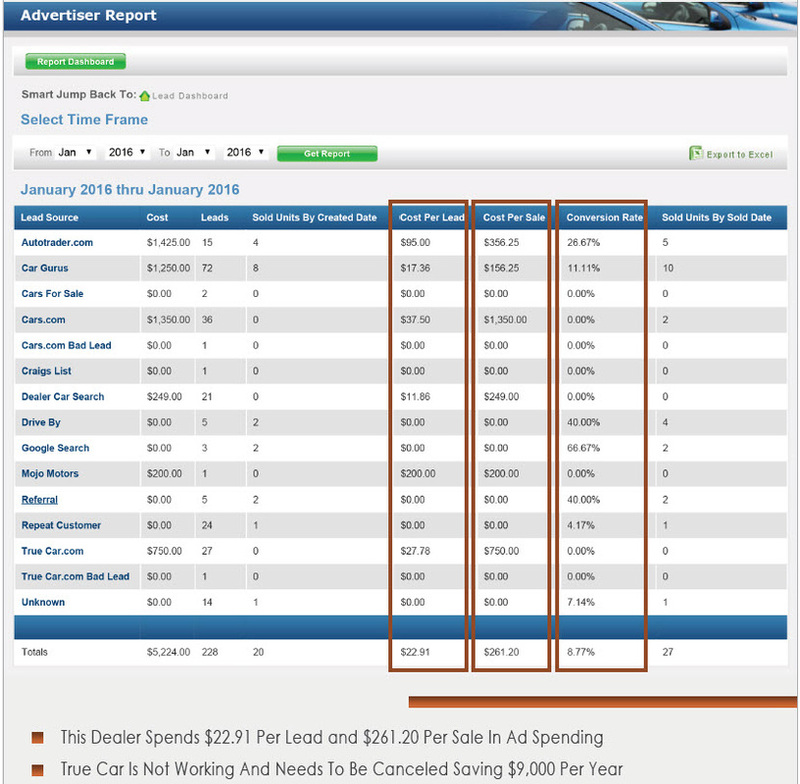 OTR Truck database from 1995 to current year. 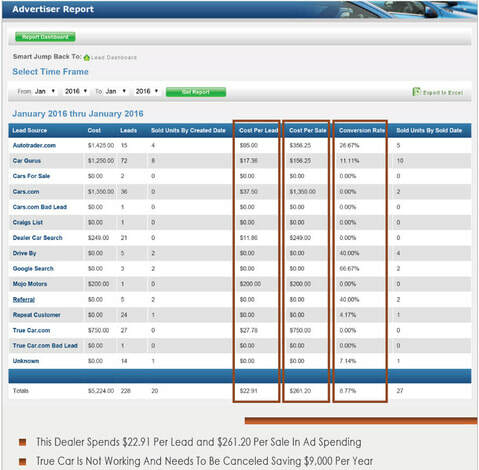 Year, Make, Models, Price, VIN, Stock #s included. 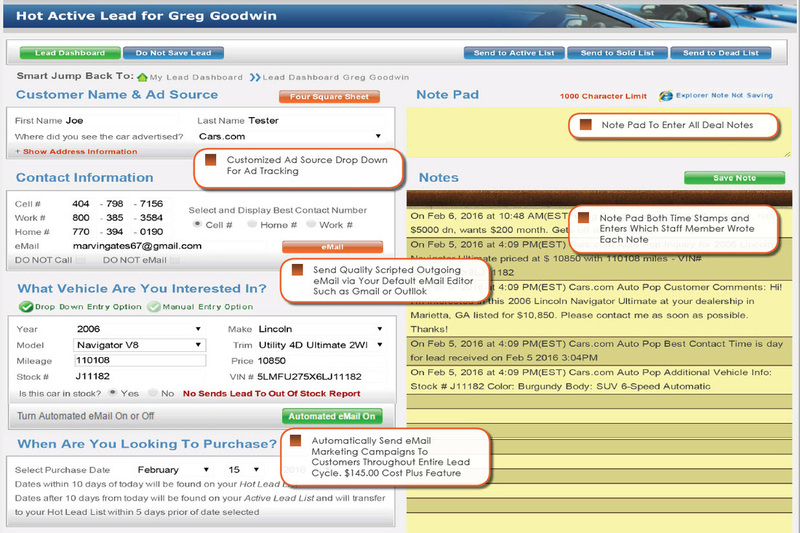 Most powersports dealers have always had to make due with CRM's programs that are setup for car dealers, which makes it really difficult with all the different makes and models that go with the industry. 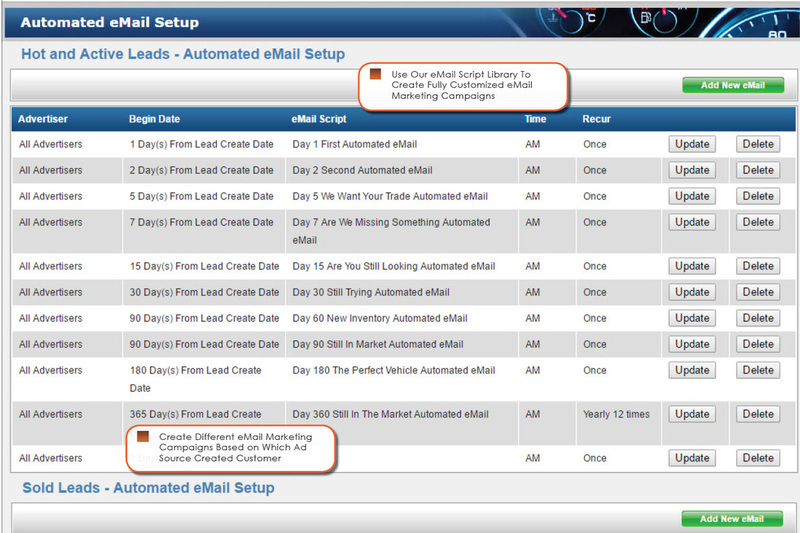 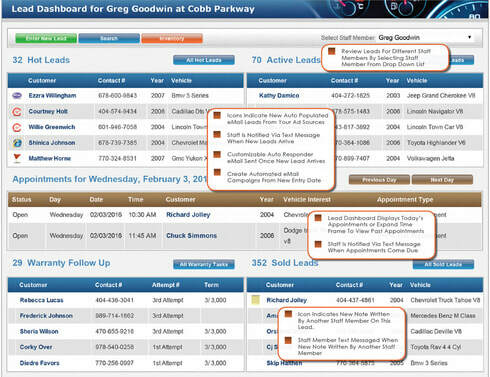 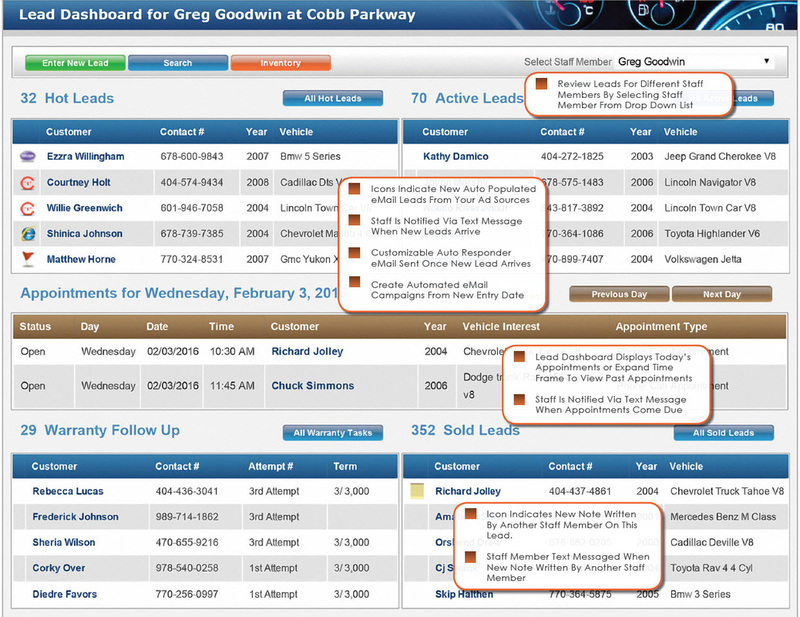 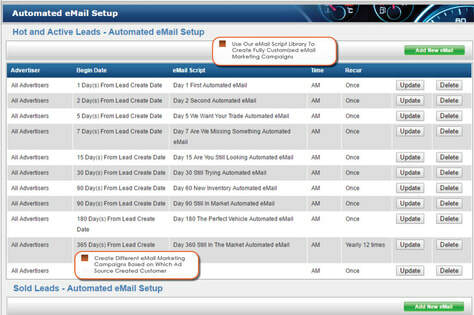 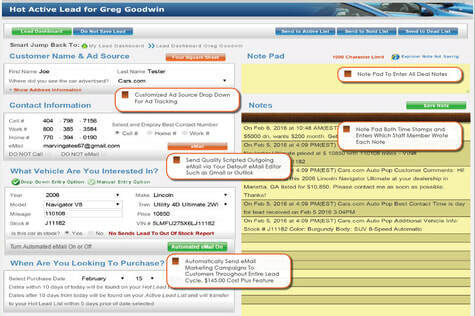 With Dealer Lead Track, you get a full featured CRM that's setup specific for your powersports dealership.